Melody & Mist: "The Love Letter" By ~ Samuel Luke Fildes ~ 1843 - 1927. 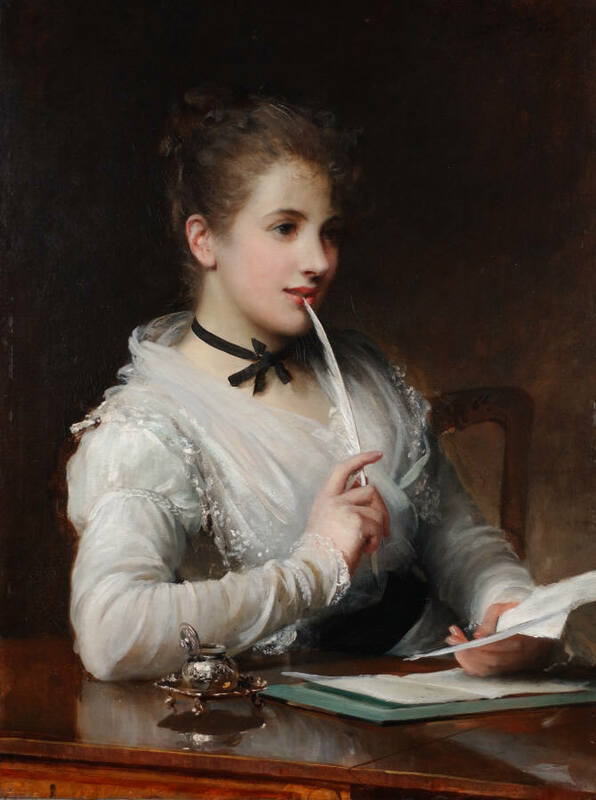 "The Love Letter" By ~ Samuel Luke Fildes ~ 1843 - 1927. Samuel Luke Fildes was a Liverpool-born artist. He first studied art at the Mechanics Institute in Liverpool and then at the Warrington School of Art. After winning a scholarship Fildes was able to continue his studies in the Kensington Art School in London and at the Royal Academy. Labels: Samuel Luke Fields ~ 1843 - 1927 ~ The Love Letter.